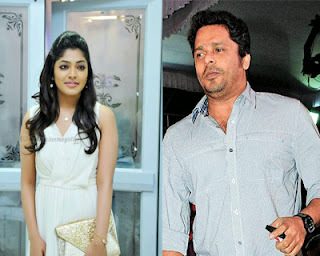 Putting an end to the gossip columns, director Aashiq Abu has announced that his marriage will soon be conducted to actress Rima Kallingal with the presence of both of their parents and close family – friends. But, what astonished everyone is his decision to conduct the function in as much as a low key profile that the function would be held at Kakkanad registrar office. The date has been zeroed in to November 1st. What he pronounced later in his message given through his personal profile in social networking sites is that an amount would be given to the cancer patients undergoing treatment at Ernakulam govt. hospital in the name of their entire well – wishers. Within minutes of posting, the message was flooded with replies from his followers announcing their happiness over his decision.